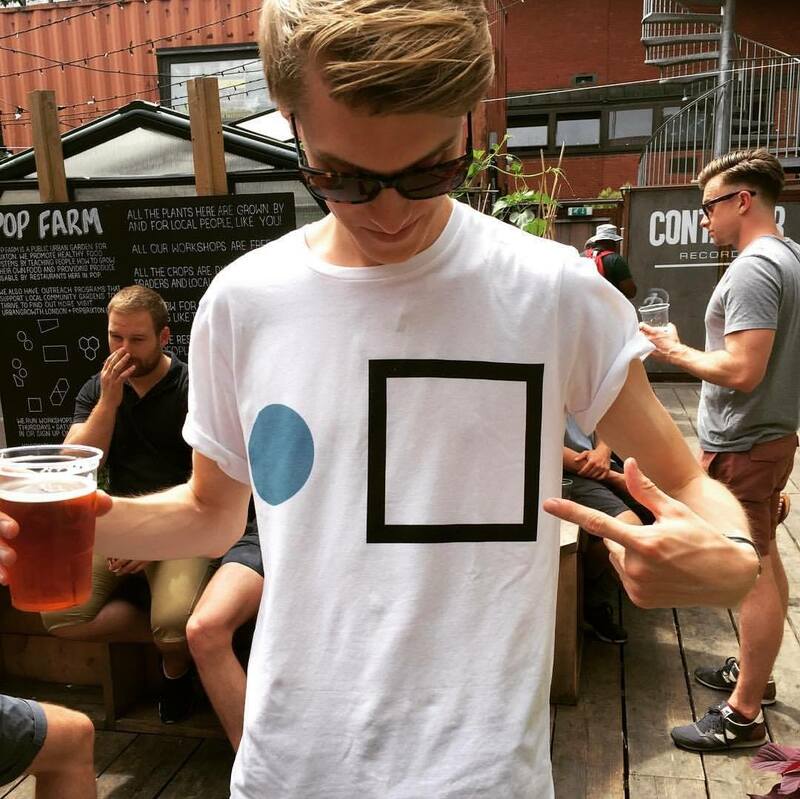 This weekend, dance music fans will once again descend on Daresbury for Creamfields, the biggest festival of its kind anywhere in the UK. Essentially a who's who of electronic music, the expansive Creamfields lineup includes Carl Cox, Above & Beyond, Eric Prydz, Adam Beyer, Giggs and many, many more. We can't stress the 'many' enough. 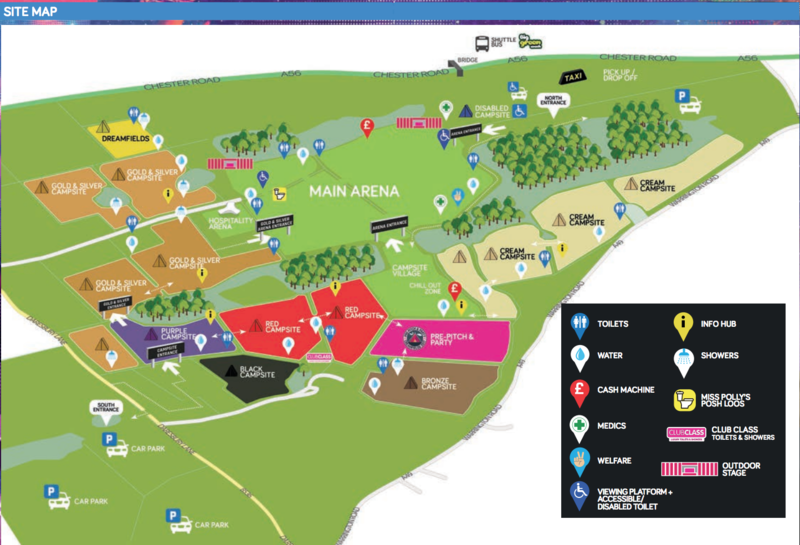 In preparation, here's a rundown of how to get there, new stages, the festival map and, most importantly, the weather forecast. If you're not driving to Creamfields, the best way to get there is via train to either Warrington, Liverpool or Manchester. From here the festival will be operating shuttle buses to and from the festival site. You can purchase tickets for the shuttles on the day, apart from Manchester, which must be booked in advance. Eager ravers can start the party from 12pm on Thursday. The music will kick off from 5pm the same day, but we all know there's nothing more satisfying than cracking open that first can after having successfully pitched that pop-up tent. How do I find out when everyone's playing? Unfortunately there's no way to find out the specific set times before you get to Creamfields, which will frustrate the keen planners amongst us. However, they will be available on lanyards for £10 at the event, which is ideal if you've setup early on Thursday, meaning you can spend the early afternoon working out the winners of any potential stage clashes. I hear there are some new stages? Yep, Creamfields likes to keep pushing boundaries, which means there are three new stages for this year. 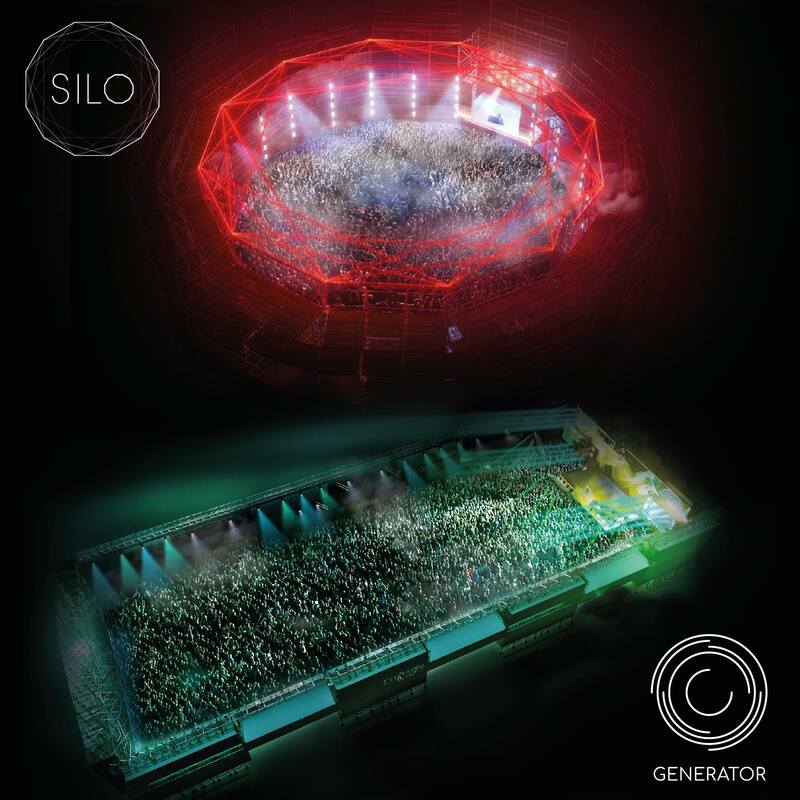 First up is the SILO – a 360-degree structure featuring an all-round wall of sound and custom video, 140 hybrid strobes and 80 moving lights. It is the ultimate immersive experience. Next it's The Generator – a bold, cavernous structure made up of shipping containers and scaffolding. We just know Above & Beyond are going to kill it in here. And lastly, campers are in for a special treat. Head into the woods and you'll find the Electric Oasis. Nestled away from the main arena, the all new village features live music, chill out beds, hammocks, theatre, comedy and alternative circus performers. Is there a map I can use to get around? There is indeed. It's worth bearing in mind what gate to head for: South if you're camping, North if you're just going for the day. I'm sorry to break the bad news, but don't expect a heatwave. Looking at the forecast today, have your fingers crossed but be prepared for a bit of everything. Temperatures are looking to be around 15 degrees at their peak. For those (extremely) spontaneous ravers out there, you can still book a limited amount of tickets, but you'll have to act fast. See what's still available here. Creamfields will take place on 23-26 August 2018. View the full lineup on our guide.